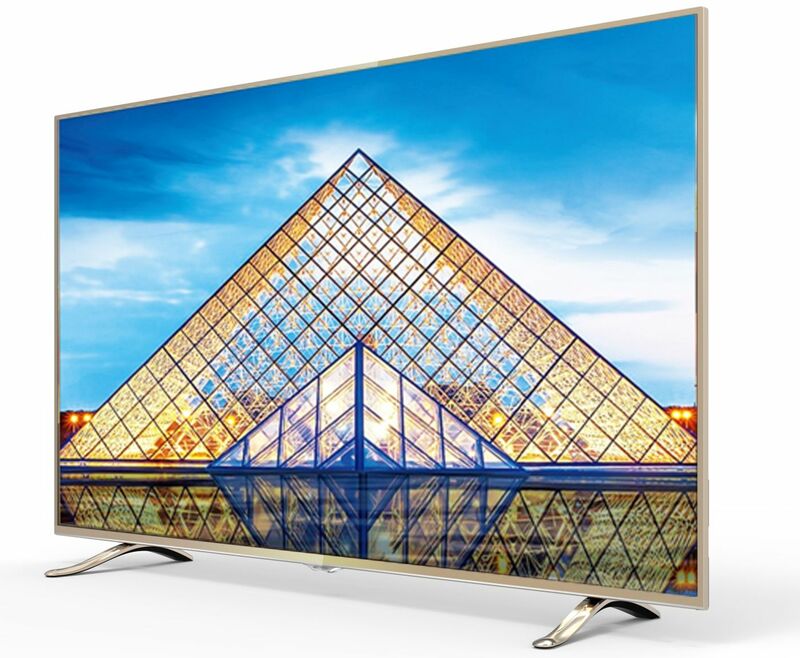 After conquering the Smartphone market, Micromax all set to increase its market share with the launch of its first 4K Ultra High Definition Television range. The range will be exclusively available on Flipkart in 42-inch and 49-inch variants, priced reasonably at Rs 39,990/- and Rs 49,990/- respectively. 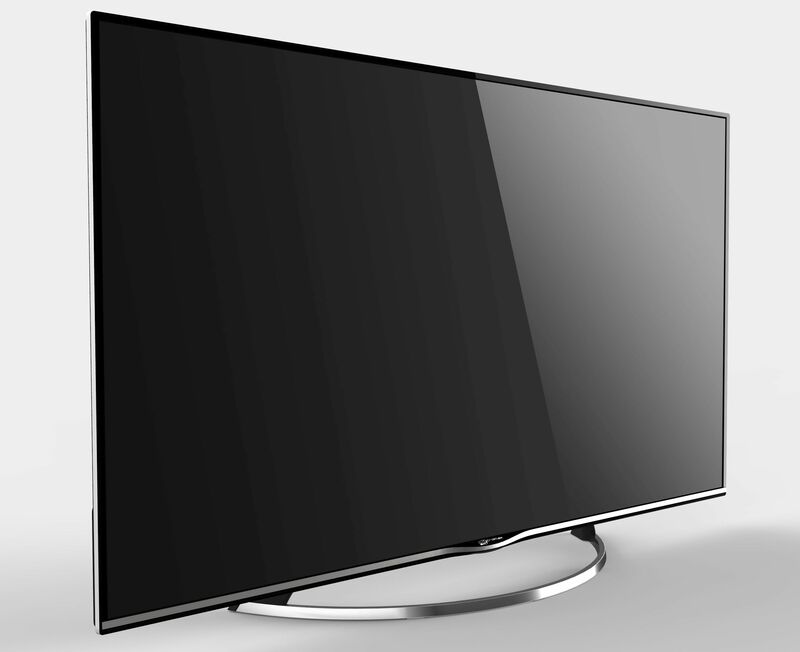 The Television range comes with connectivity options like Wi-Fi hotspot, 3 USB ports and 2 HDMI ports. 49-inch TV runs on Android 4.4 KitKat and 42-inch TV runs on Android 4.2 Jelly Bean preloaded with Facebook, Twitter & more apps through a Google Play store. Who they their thease are nothing but recycled tv from the changhong and lg parts bins lol!! !